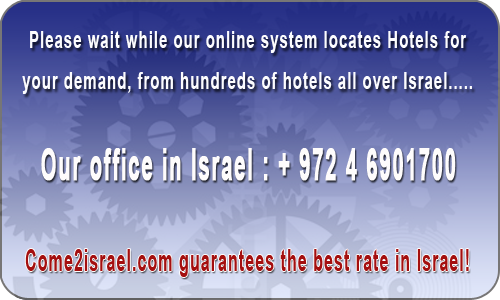 Last week Mamilla Hotel Jerusalem had 1073 viewers and 14 bookings. Mamilla Hotel is a Jerusalem hotel located in the heart of the City, with magnificent views of the Old City walls, the Tower of David, Jaffa Gate, and alongside Jerusalem`s new shopping and entertainment experience, the Alrov Mamilla Avenue. Mamilla Hotel is the newest of luxury Jerusalem hotels, which brings world-class superior design and lifestyle hospitality to Jerusalem and Israel.